We know that OnePlus has a 5G smartphone coming up later this year. This phone is expected to be showcased at the MWC 2019 event that begins next Monday, but the company is already talking up some details of the phone’s pricing and availability in major markets. 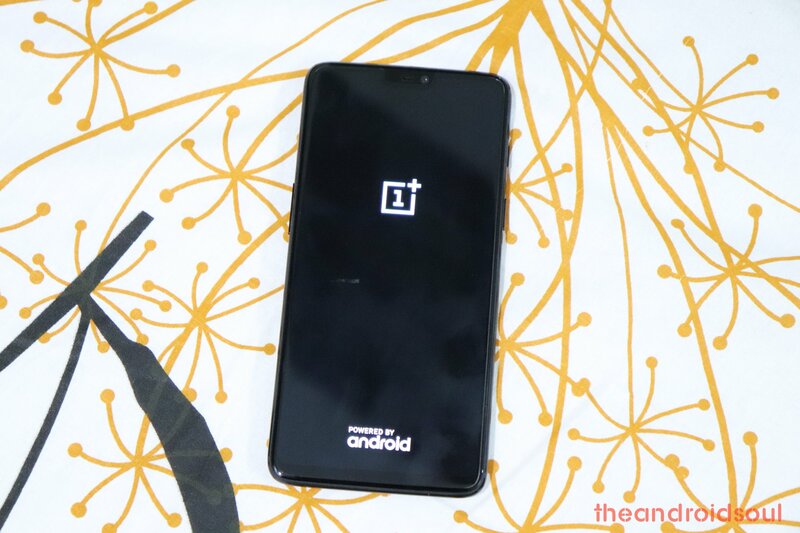 Apparently, the OnePlus 5G phone, which has yet to be given a name but the company acknowledges it isn’t so different from the standard OnePlus 7, will not be sold in the U.S. This is according to the company’s co-founder and CEO Pete Lau, who was speaking to USA Today. “It’s still very early days for 5G, and we want to take the opportunity to raise more awareness particularly within the OnePlus community, but not just limited to the OnePlus community, in what we can look forward to with 5G,” Lau said. However, Lau did confirm that future 5G phones will come to the U.S. As for the upcoming OnePlus 7 5G variant, it will be sold in the UK through EE and in Finland through Elisa network. Of course, its market availability should also be limited to 5G-ready countries. Samsung recently announced the Galaxy S10 5G and while pricing info remains unknown, naturally, we expect a figure upwards of what the S10+ costs, that is, $1000 and beyond. On the other hand, OnePlus says pricing its 5G handset above $1000 would make it too costly, so expect a figure that is more affordable compared to other 5G phones, but definitely out of the usual OnePlus comfort zone. As noted, the upcoming OnePlus 5G phone will be at the MWC, where the company will show it off its gaming capabilities using the Ace Combat 7 game. The phone, as expected, has a Snapdragon 855 processor and Snapdragon X50 5G modem, the report notes.